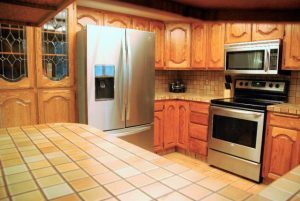 This beautiful home comes with it all! Enjoy looking out to the city and mountains and spotting the friendly deer that frequent the yard. 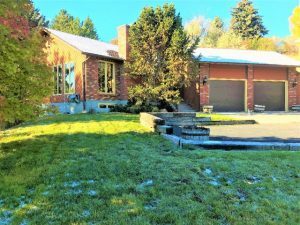 This home sits on over half an acre, with a fully fenced yard that opens up to multiple garden beds, large trees, and a fire pit. 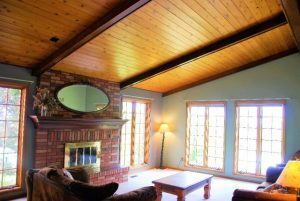 You will fall in love with the vaulted ceilings in the living room, and large windows allowing you gorgeous views of the valley! 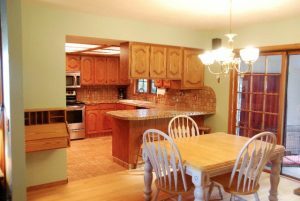 The main floor has a separate laundry room, that opens up to an over sized 2 car garage with a built in work bench and 2 additional storage sheds on the side of the garage. 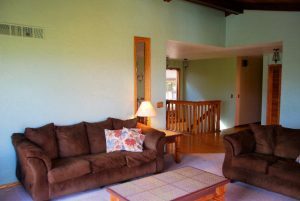 You will also find 2 nice sized bedrooms and a full bath on the main level. The master suite is complete with a full bathroom and walk in closet. The sliding doors give you plenty of natural light and access to the sun room and hot tub. 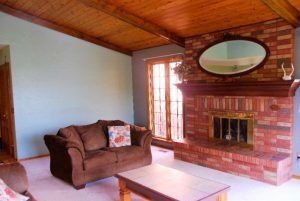 There is also a family room, bedroom, and another bathroom in the basement. The driveway is also heated to keep shoveling snow in the winters to a minimum. Check out this awesome 3d scan of the home! Please reach out to Zac Martin of The Group Real Estate to schedule your showing today!